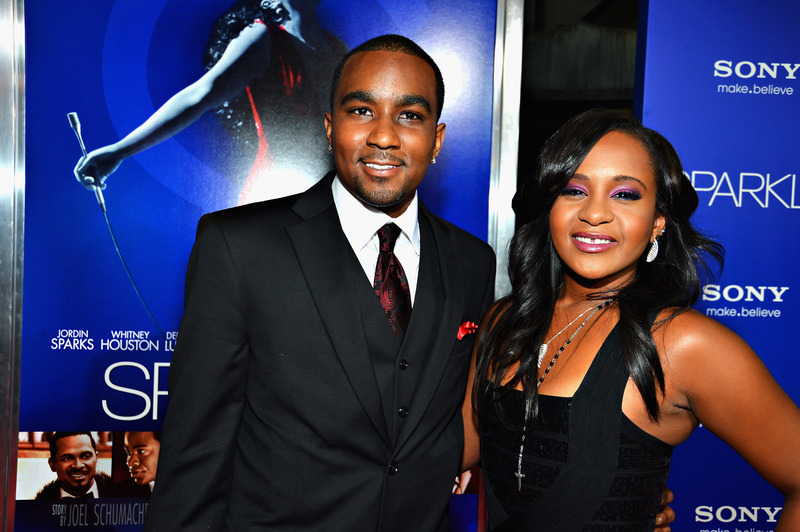 Nick Gordon's Mother Reacts To Bobbi Kristina Brown's Death: "He Has Suffered Greatly"
"The passing of Bobbi Kristina is devastating to Nick and our family. Nick loved and cared for Krissi deeply, and he has suffered greatly each and every day they've been apart. Nick and our family are in mourning, and we ask that you respect our privacy. Our thoughts and prayers are with both the Houstons and the Browns during this difficult time." It's a moving statement, and it adds to the already-huge heartbreak surrounding Brown's tragic and untimely death. Gordon's grief seems truly heartfelt, despite the controversy that has surrounded him ever since Brown's hospitalization in January. In June, he was the subject of a lawsuit filed by Bedelia Hargrove, Brown's conservator, who alleged that he physically abused the star by dragging her upstairs by her hair, as well as took funds from her account without her knowledge or consent while she was hospitalized. The suit sought $10 million in damages, and demanded that Gordon be tried by a jury for his alleged crimes. Three months earlier, Gordon had checked into rehab for drug and alcohol abuse, following a widely-scrutinized appearance on Dr. Phil. We may never know the full truth of what happened to Bobbi Kristina, but her too-soon passing will be mourned by all.